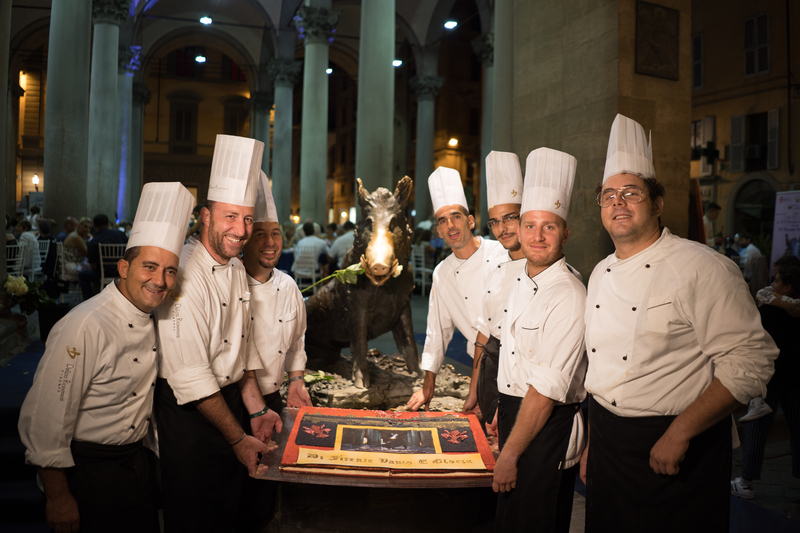 The “Porcellino” Award, as every year, is given to all the prominent figures within the Florentine landscape for their daily commitment to the enhancement of Florence. 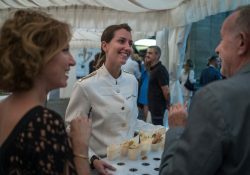 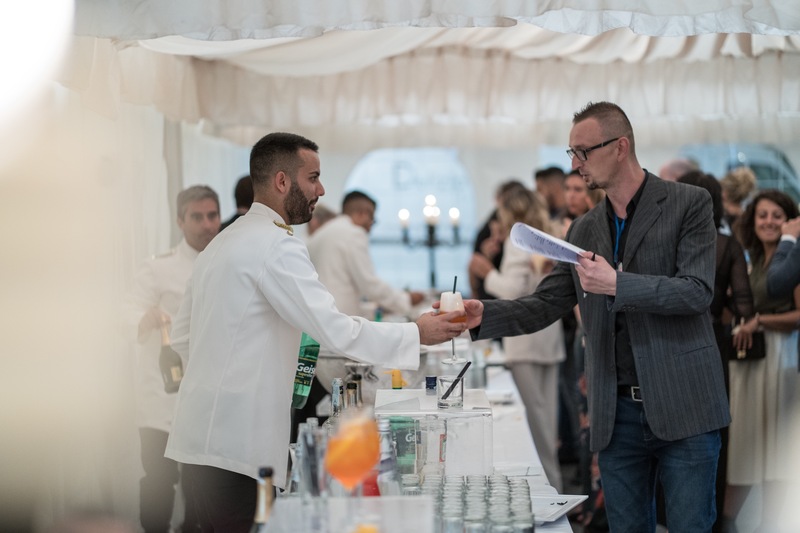 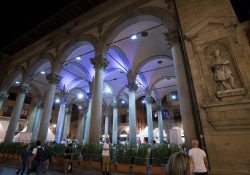 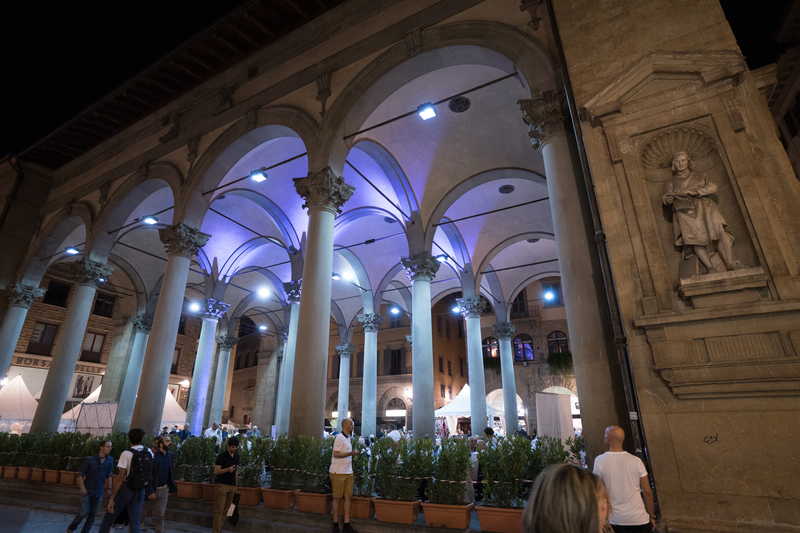 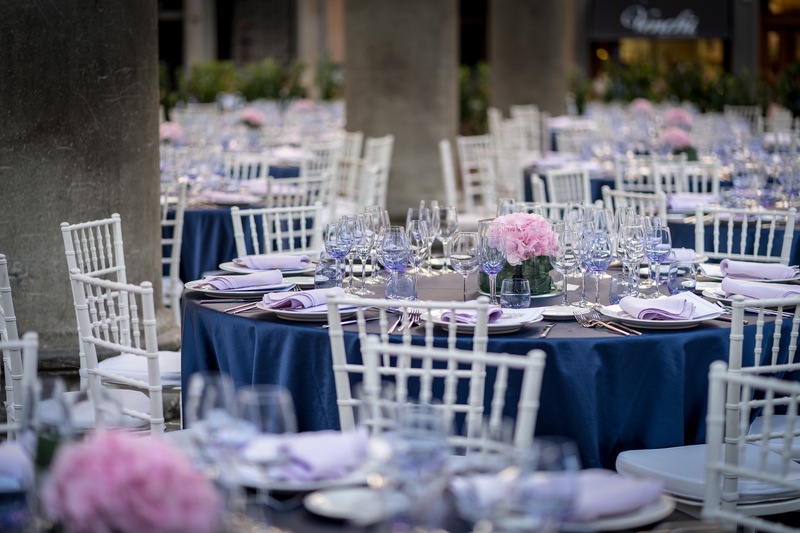 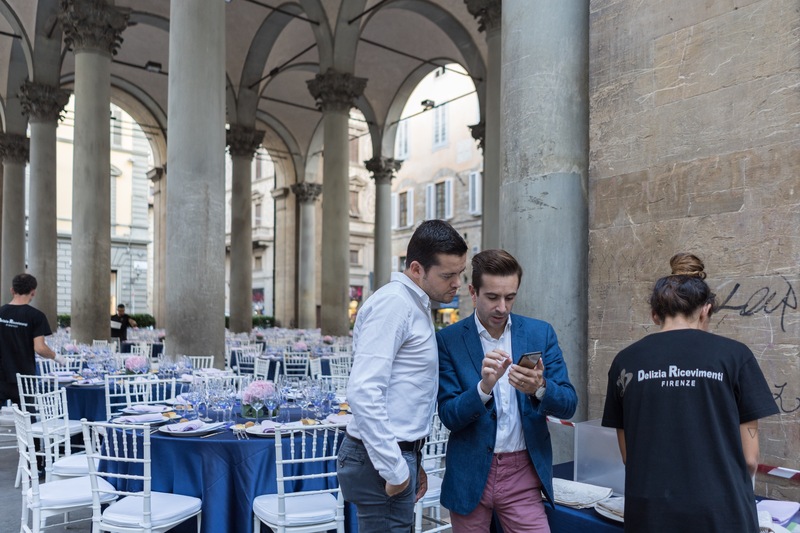 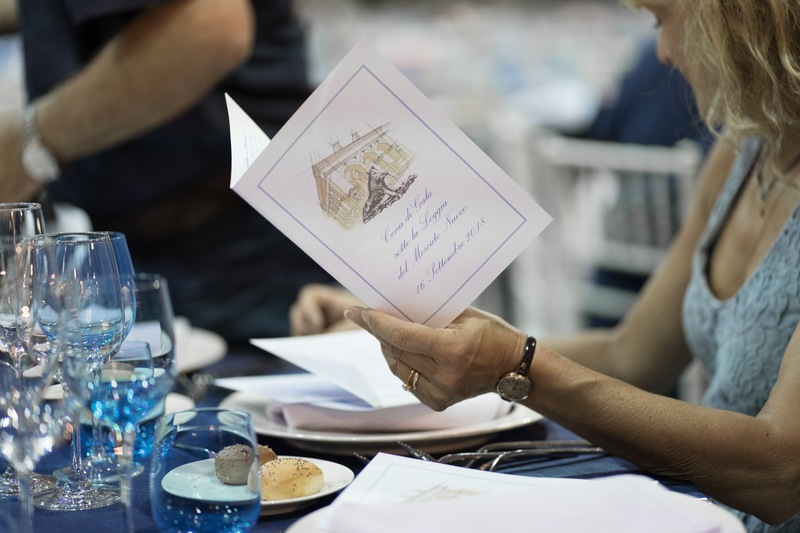 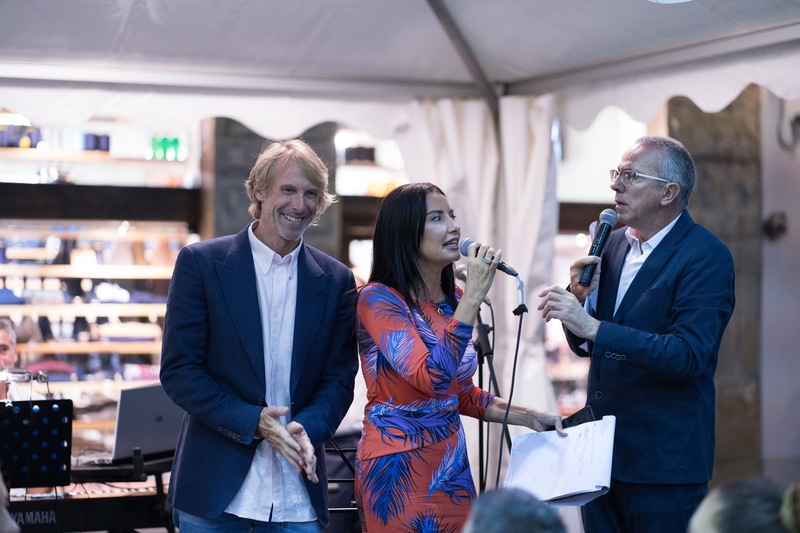 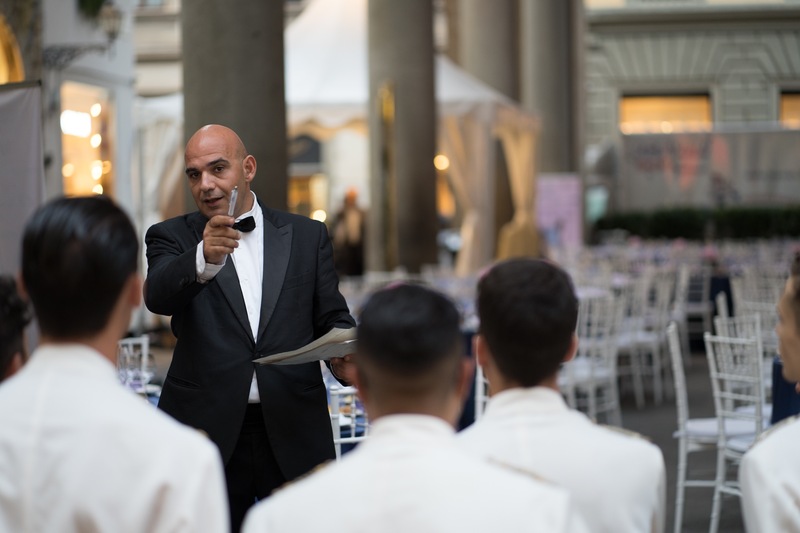 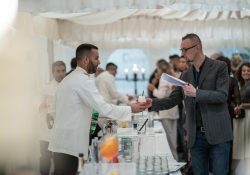 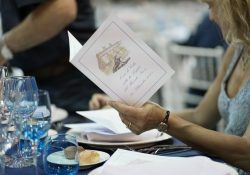 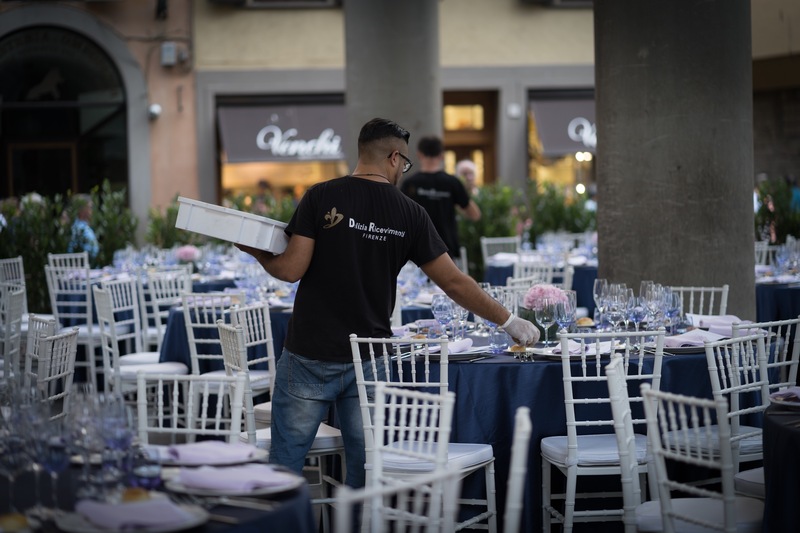 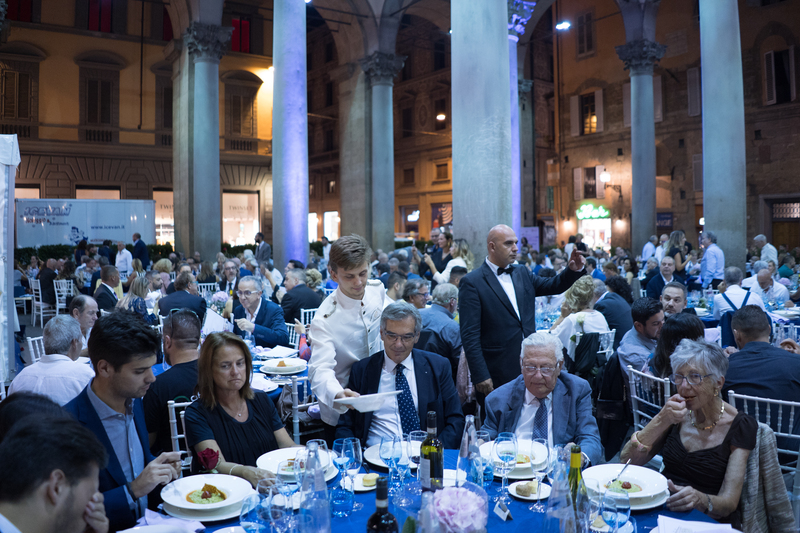 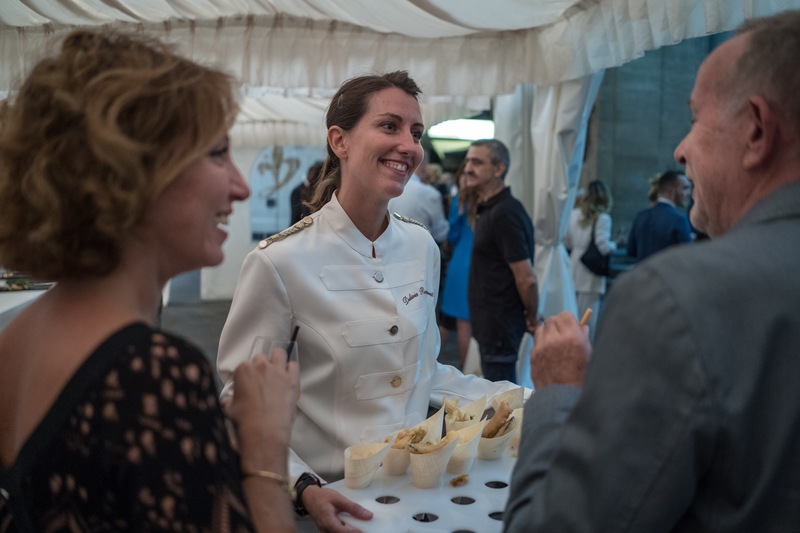 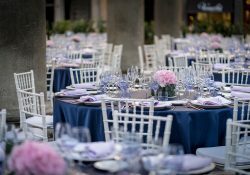 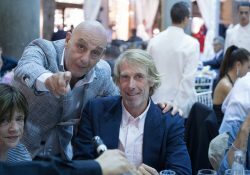 The gala dinner, organized by the “Comitato del Porcellino”, took place on Sunday 16th September under the Loggia del Mercato Nuovo and was treated in detail by Delizia Ricevimenti, with a dinner specially designed for this important occasion. 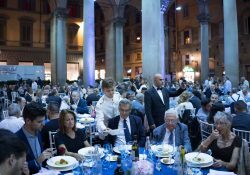 The 2018 awards for the ‘Premio Porcellino’ went to the actress Chiara Francini, the rector of the University of Florence Luigi Dei, the head of the Careggi hospital Franco Ammannati, the mosaic artist Bruno Lastrucci, the son of maestro Franco Zeffirelli , Giuseppe, and the singer Riccardo Azzurri for his commitment with the boys of the Sipario Association. 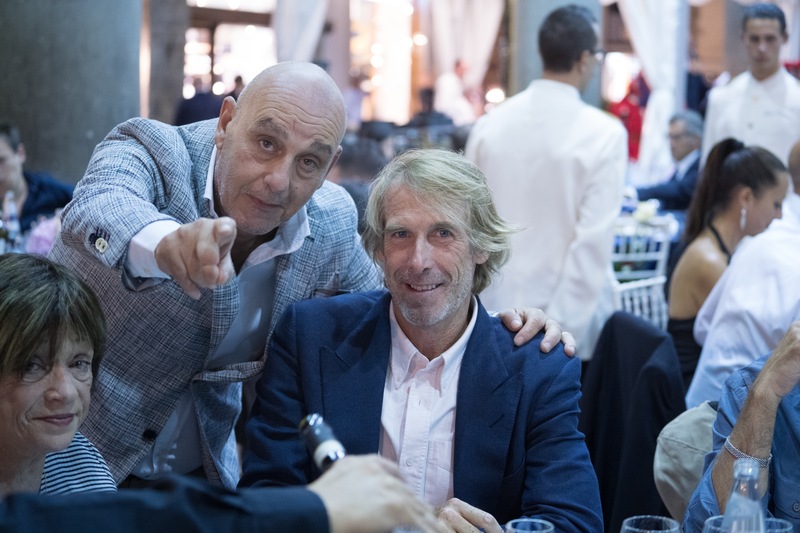 Special guest of the evening was the famous American film director and producer Michael Bay, author of films such as Armageddon, Pearl Harbor and Transformers, which is in Florence to shoot “Six Underground” for Netflix. 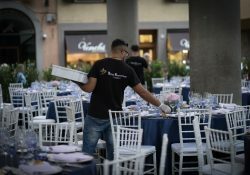 Here you can also see the video of the event.